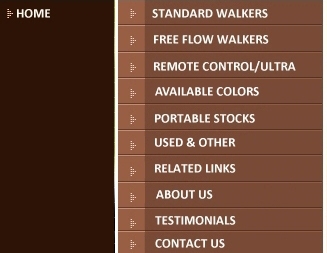 Authorized Dealer of Hart trailers and other brands, new and used. Contact them today to talk about your trailer needs. Offering top quality breeding, sale horses and Dalmations. 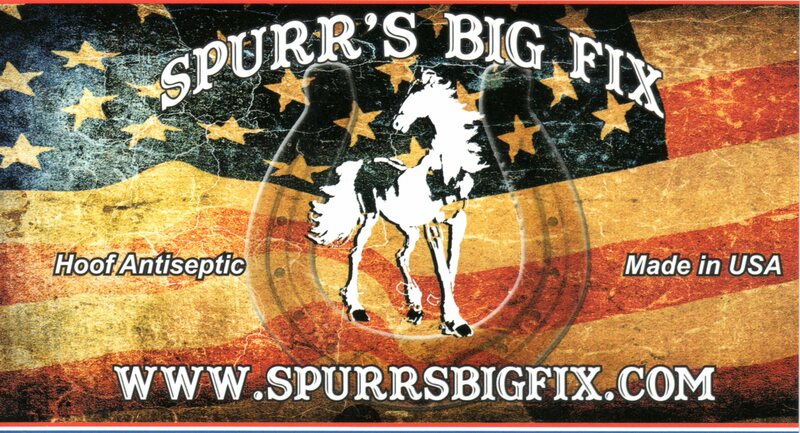 Contact Dennis Markle for specialty bits and spurs. Make hooking up your trailer quick and easy. Contact Arden or Sally for more information on the EZE-Latch and their other products. Contact Barry or Linda Howton for top quality horses or breeding. Richard or Beth Booker, Miniature Show Horses, Check out their site today. A GREAT place to camp and trail ride. Contact Janet Cook for your show needs. If you own a horse, you shouldn't be without it! Used, Tested & Proven by Veterinarians, Farriers & Horsemen/women. Whether your horse has hoof issues, minor cuts, major injuries, or rain rot. This product treats too many issues to list. 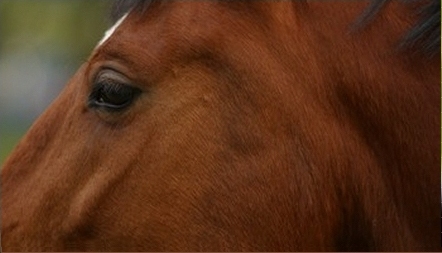 We are your one-stop horse shop for quality performance horse products. We pride ourselves on delivering high quality service as well as high quality horse products. We carry a variety of products including Oster, Health Hair, Select the Best, and much more! Contact Tim for more information about the Rubber Bar Tree Saddle by ProSaddlery, the Noavel Headstall and many other necessities for yourself and your horse. If you have trouble with this link, call Tim at 256-627-2574. Contact Ed for more information about riding lessons, trail rides, horses for sale, etc.